March 26, 2019 - by BiharJobPortal - 4 Comments. 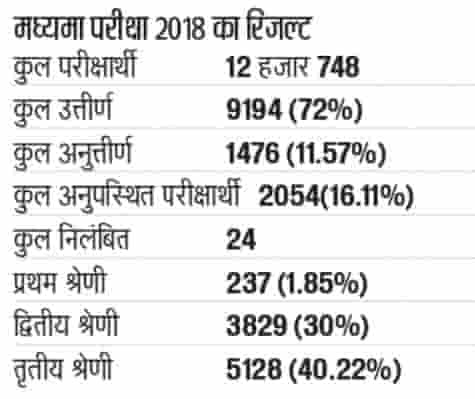 Bihar Sanskrit Shiksha Board has announced the result for the Year 2017 & 2018 of 10th Class. After long time, Bihar Sanskrit Shiksha Board Result 2017 & 2018 released. Here you will all information regarding this result. 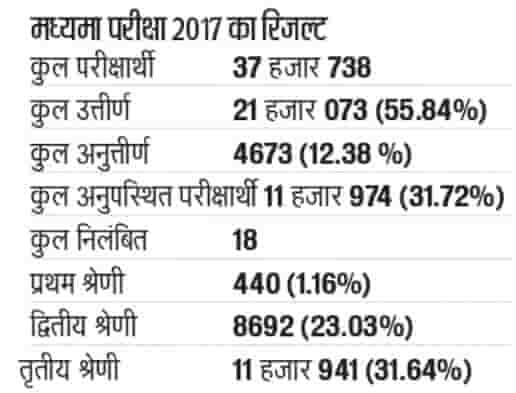 Bihar Sanskrit Shiksha Board has announced the 10th Class Result for the years 2017 & 2018. Those candidate who are waiting for the result since long time. So it is the right for those Student. There are steps to follow for checking the result. Select the Years in which you appeared. Enter the center code and Roll Number. The result was announced by Head of Bihar Sanskrit Shiksha Board Bharti Mehta. sir 2017 ka result nahi dikha raha hai .absent show kar raha hai. Kya hua Result Show nahi kar raha hai kya ?